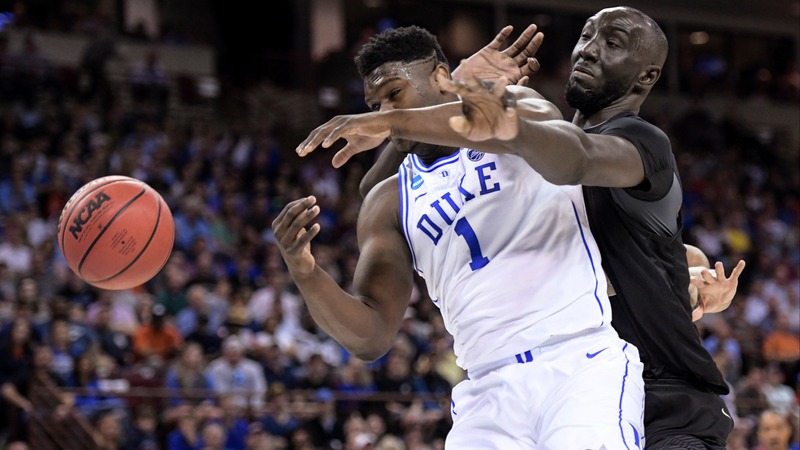 After a strong run by underdogs in the NCAA Tournament's first round, favorites sought vengeance Saturday with an impressive performance straight up (8-0) and against the spread (6-2). Will the dogs fight back to cap off the first weekend of March Madness? We've got betting updates from every game on Sunday.